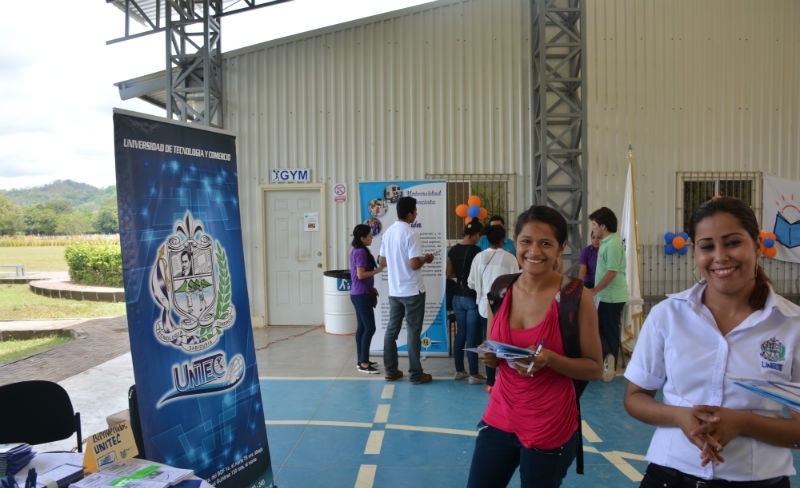 Maricela volunteers here at FunLimón and in her hometown of Limón Uno. She uses the skills that she has learned during her university studies to benefit her community. 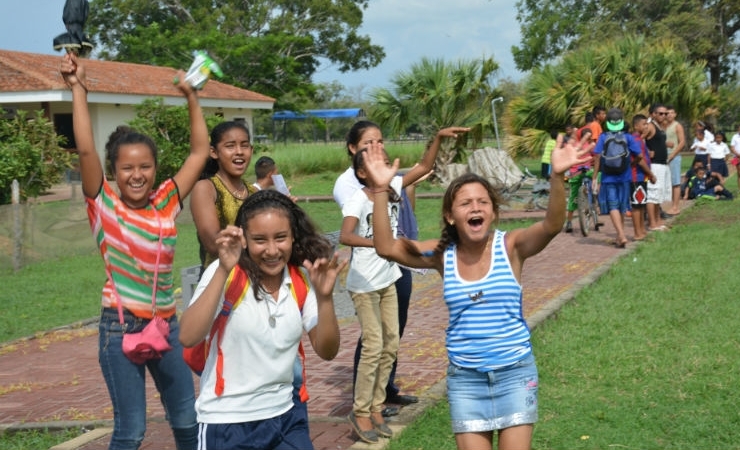 FunLimón’s playground provides kids with a safe place to play after school. Recreation helps students to be creative and develop social skills. Our playground is a great place for families to spend time together. Justo, an important team member here at FunLimón, proudly holds our first quail chick, born just moments before on our sustainable farm. Here, kids from the community of Asentamiento participate in a soccer clinic held here at FunLimón. Participation in sports helps kids to develop teamwork, perseverance and self-discipline. 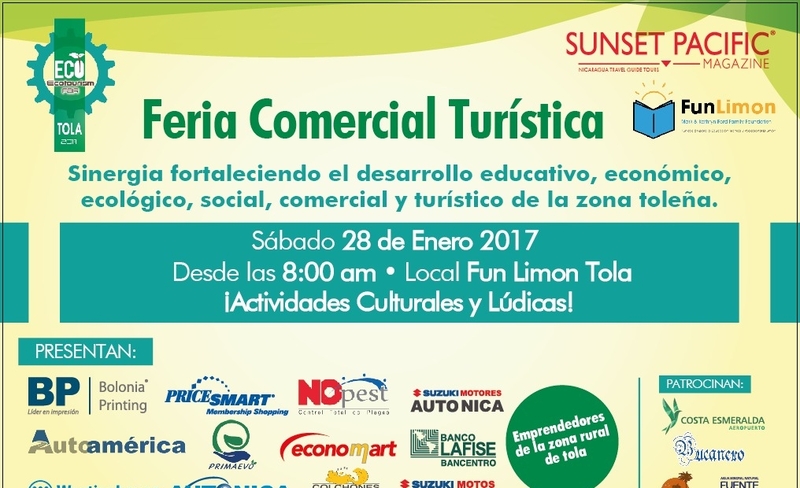 FunLimon is a wonderful place for children to learn, play and grow. Through our organized group activities, kids learn teamwork, sharing and respect. Heimi, a third grader from Limón Uno, plays basketball with her classmates before entering English classes. Kimberly (left) and Wendi embrace in celebration of their soccer teams’ victory during a tournament here at FunLimón. Henry, a first grader from Limón Uno, celebrates the successful end of the school year with his classmates and teachers. 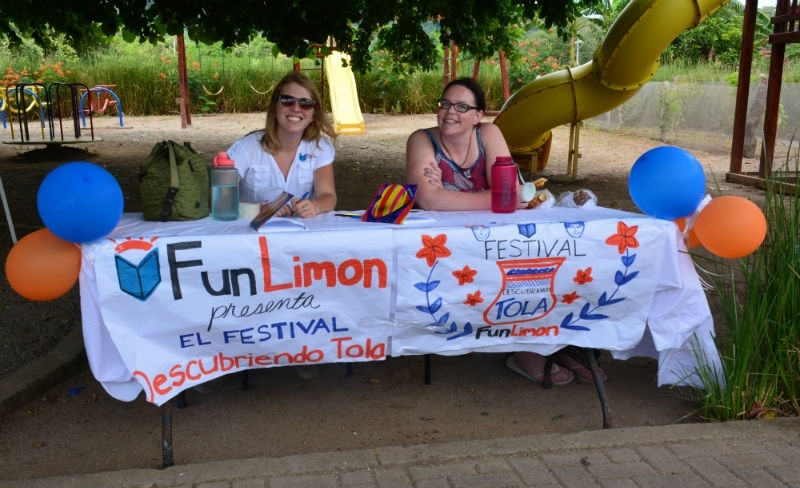 FunLimón throws this annual celebration in order to recognize and congratulate students, teachers and parents for their hard work throughout the academic year. Former Dodgers first baseman, Oreste Marrero, reveals his catching secrets to Andy, Bryan, and Byron during our second annual Legends for Youth baseball clinic here at FunLimón. Here is a schedule of all of our current courses and athletic events! Aqui esta el horario de eventos deportivos y cursos educativos! Our weekly self-defense seminars provide women and girls of the community a place to learn important techniques to protect themselves in an emergency. Your decision to "pay it forward" will allow local community members to become the force of positive change in their own lives. In moving our classroom to the community, we will simultaneously provide a "real-life" work space for our students while providing needed home improvements to families at very low cost. The Girls' U-15 Soccer League culminated in a big win for Limon #2 in a 3-0 victory over San Ignacio. The Mark and Kathryn Ford Family Foundation at FunLimón is a non-profit organization based in Tola, Nicaragua. Our mission is to assist in economic development and to provide select social services to the local community. 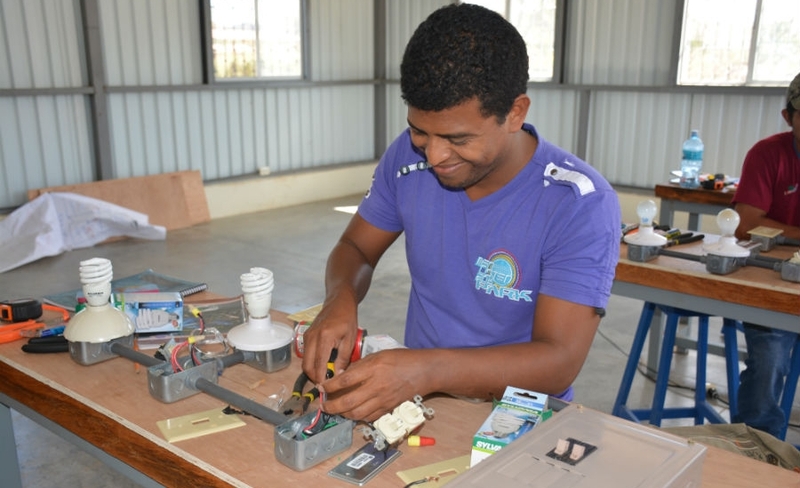 We do the former through an integrated program of commercial education, English-language training, business coaching and microloans. We do the latter through educational programs, social activities and the funding of select social programs. 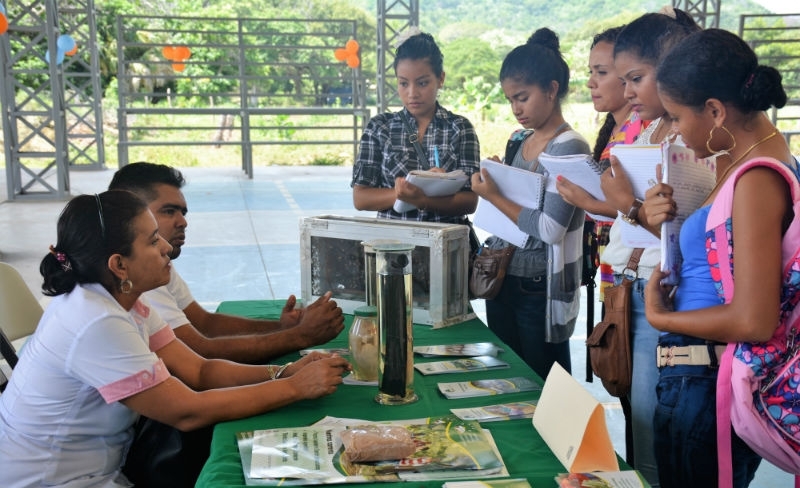 "FunLimón's new vocational training campus will help fill the void of trained skilled labor in the area and we look forward to supporting the program as it grows."